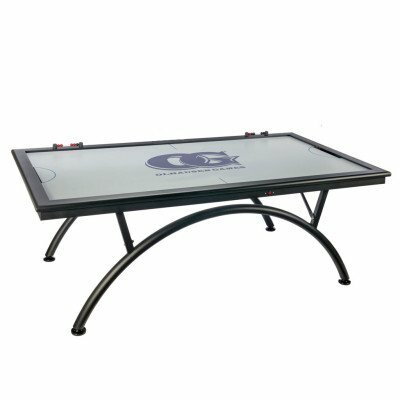 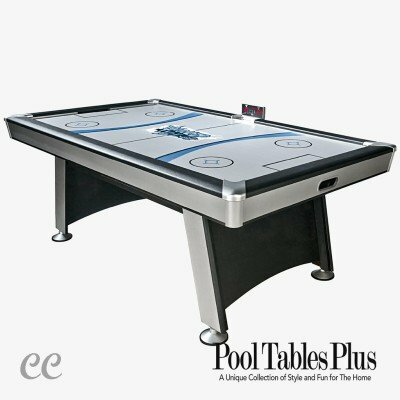 Our Air Hockey tables are built with commercial motors and rugged enough for aggressive play so that you can enjoy playing the game without the worry of breaking the table. 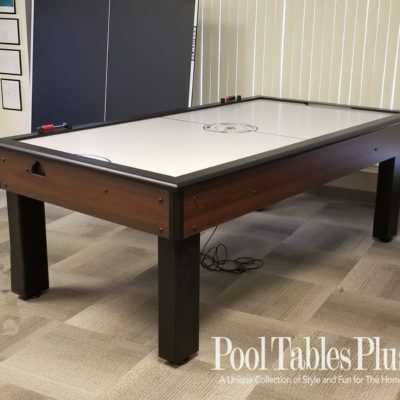 Our air hockey tables will likely be the last one you have to purchase as they are rugged enough to last from childhood through college and into adulthood. 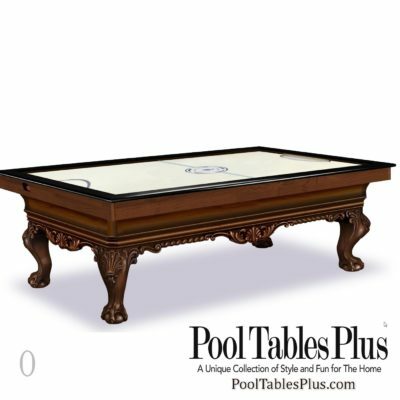 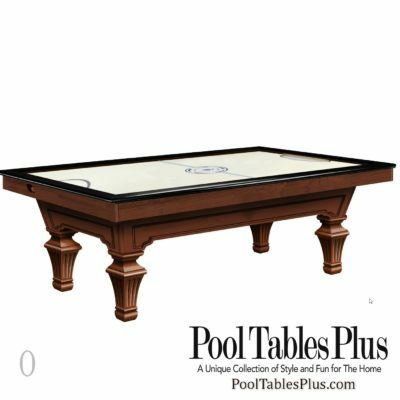 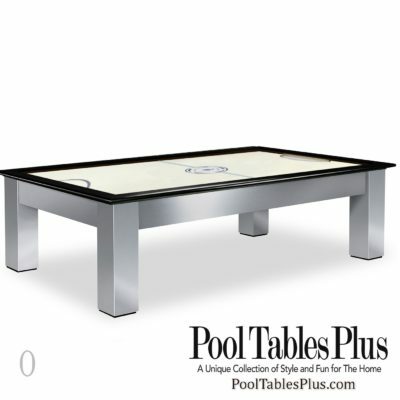 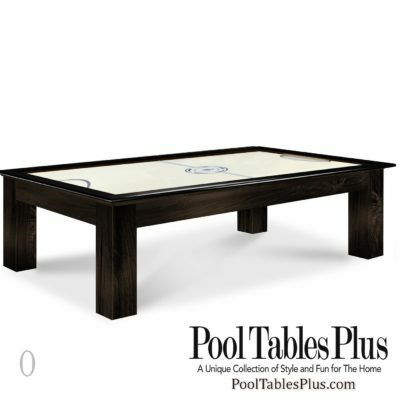 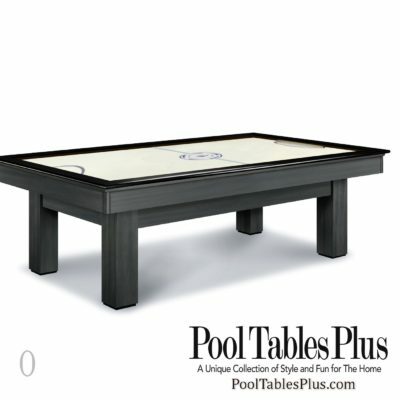 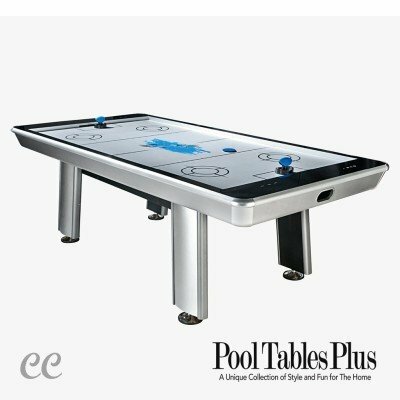 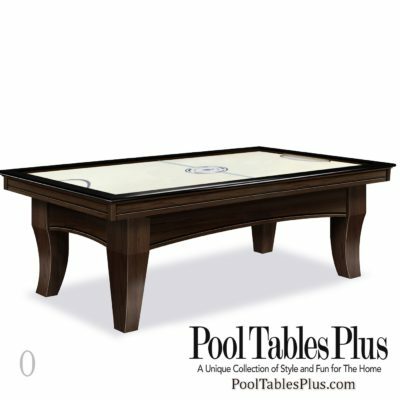 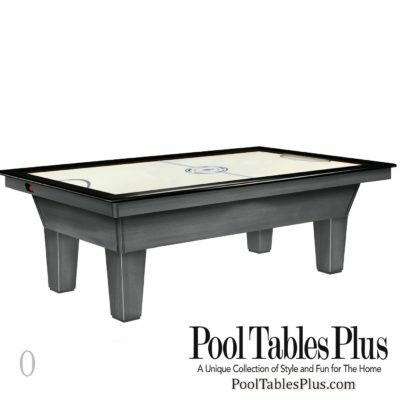 Feel free to look at the variey of tables offered through PoolTablesPlus.com. 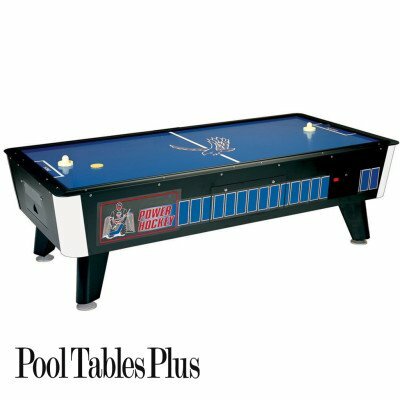 Come into one of our showrooms and kick the tires on these high quality units. 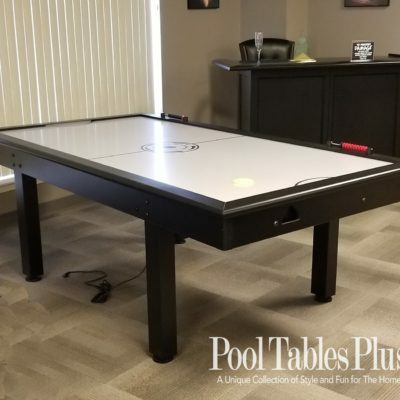 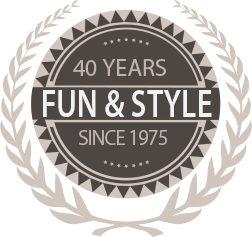 As with all of our products we guarantee to offer these units at the lowest possible price and you have the assurance of buying from a quality retailer who has serviced the tri-state area for over 35 years.